It Takes a Village to Raise a Child — Engage Your Child in the Pilgrimage of a Lifetime. All children and teens must be accompanied by an adult. This is not a stand alone program for youth. 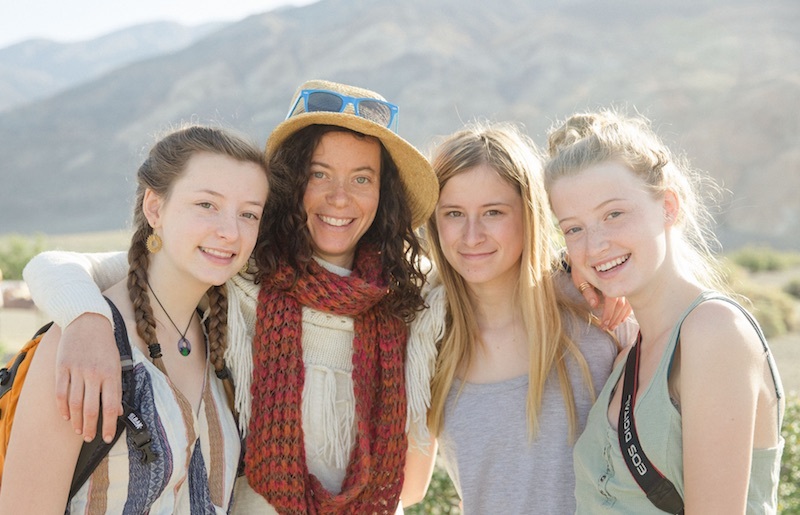 Passover in the Desert is a multi-generational gathering and a wonderful experience for youth of all ages to adventure and experience freedom from their busy lives at home. Youth engage in creative projects, craft, play games, enjoy campfires, and have unstructured time in a beautiful and inspiring natural environment with an amazing community. We build “village” by cultivating an environment where children and teens form relationships with adults and are not isolated in a separate program. At Passover in the Desert the youth program emphasizes life in our integrated, intergenerational village. For ages 5–17 we will provide child and teen programming throughout the festival. and we also invite youth to enjoy the family-friendly activities that are part of the daily life of the village. As the festival approaches, our youth or teen coordinators will reach out to you with more information about the specific programs offered. We will provide some childcare and family programming for tots ages 0-3, though we do require one parent or guardian to be accessible at all times when your child is in our care. Due to the intensity of desert living, we highly recommend that each family with youth under the age of 10 bring two adult caregivers to ensure a balanced experience. We require families considering joining with just one parent/guardian to contact us directly before registering. 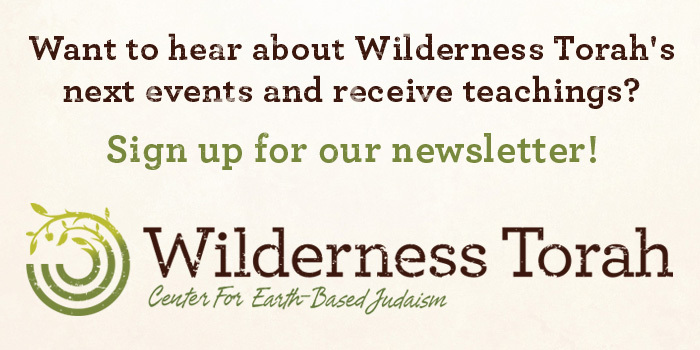 Passover in the Desert is an adventurous and, transformative experience for families who are aware, excited about, and prepared for true wilderness camping! It is ideal for parents and children with wilderness camping experience, as The Panamint Valley wilderness offers a real desert experience, including magnificent vistas, hot days and cold nights, intense wind, and occasional rain (alongside, of course, magnificent vistas, beautiful sunrises, and expansive starry skies). 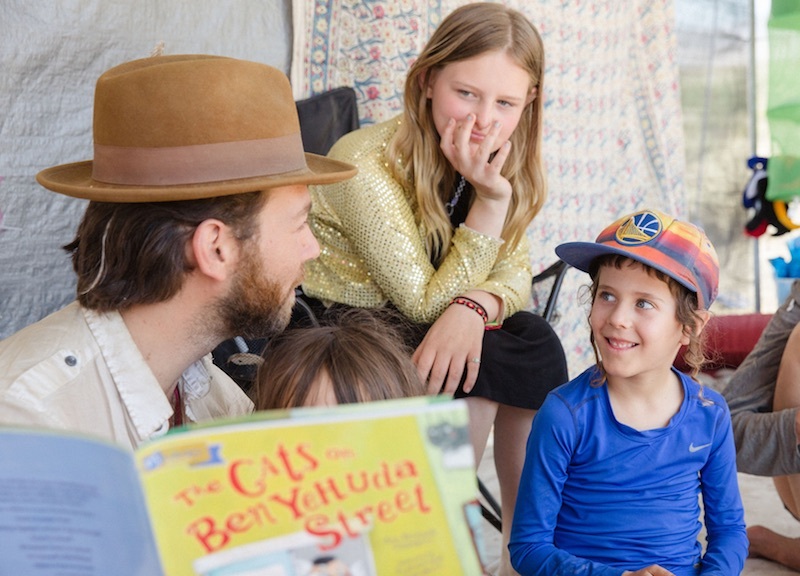 Children ages 5–10 will be part of a youth tribe led by our all-star mentors, enjoying crafts, games, and exploration throughout the festival. Families registering at least one child and one adult receive 25% off the entire party’s registration fee. Families with children enrolled in B’hootz or B’naiture receive a 25 % discount off the entire family’s registration fee. Teens are encouraged to participate in many of the general offerings for all ages including text study, yoga, wilderness skills, and prayer. During tribe time, teens will have a tribe of their own to engage in group building, nature connection, and council about the exoduses they are experiencing in their own lives. All teens must be accompanied by a parent or guardian to attend Passover in the Desert. Our village is an amazing place for teens to leave behind the constructs of their busy lives and school, and enter into the midbar (desert wilderness) where they can adventure and gain perspective on their lives among vibrant and supportive intergenerational community. The community will gather together to send the teens off with blessings to Surprise Canyon. Streaming with waterfalls and luscious plant life, Surprise Canyon offers a change of scenery from the harshness of the desert, and provides a powerful setting for adventuring, exploring and practicing survival skills as a group, as well as a solo wilderness encounter guided by mentors. Upon return, the community will celebrate and welcome the teens back to the village. They will be invited to share, infusing all with the lushness and vitality of their experiences. Teens will also have some integration time with their mentors and will be invited to participate in the offerings in the village. We could not have done this without the support of the “village.” Thank you for a fabulous, deeply immersive Jewish passage.